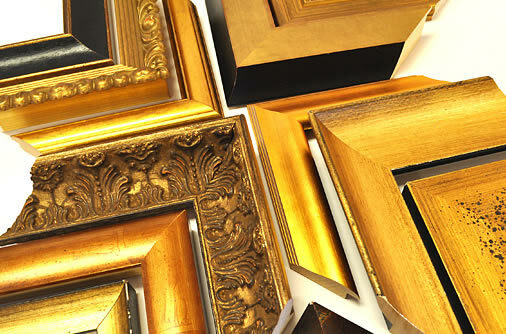 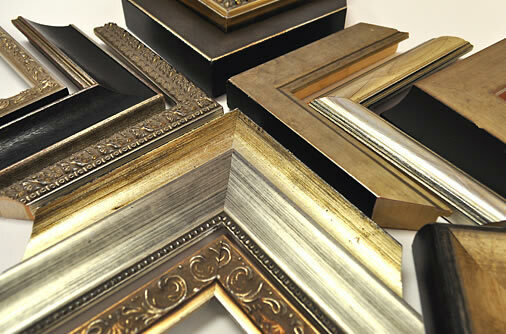 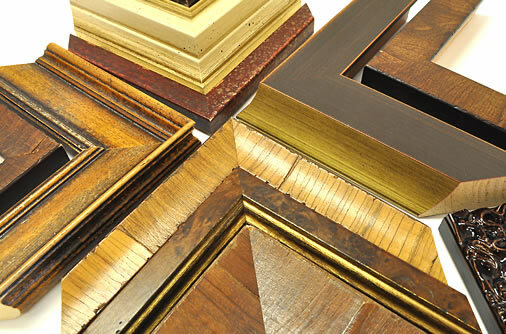 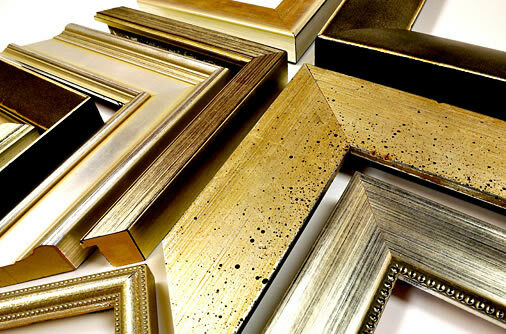 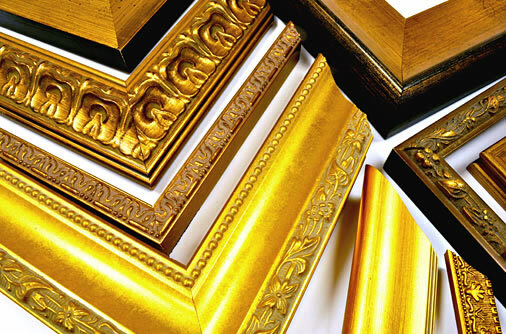 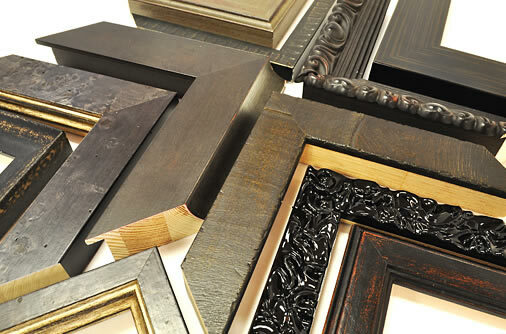 A thoughtfully selected assortment of finely crafted wood and metal frames to meet every style and design. 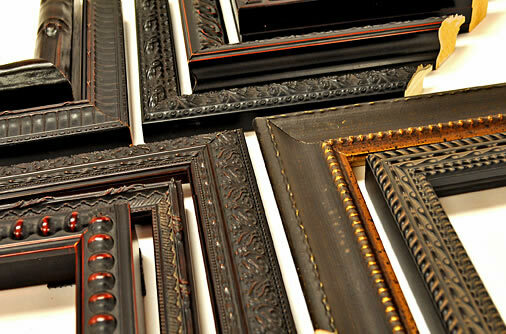 Sourced from the world over, they’re made from high quality materials with fine carving and finishes. 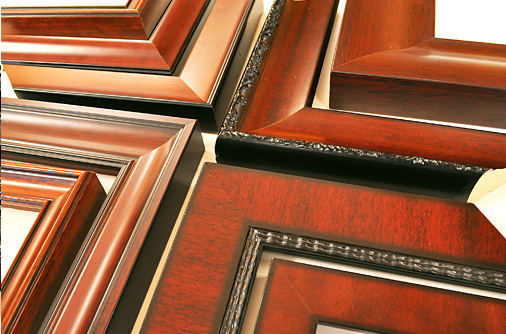 No matter your taste, from traditional to contemporary, we have a wide assortment to meet your needs. 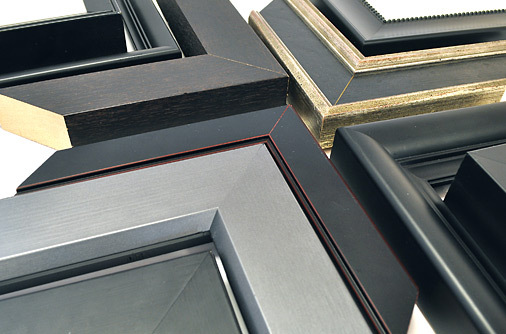 For every budget, we have the right size, color and style. 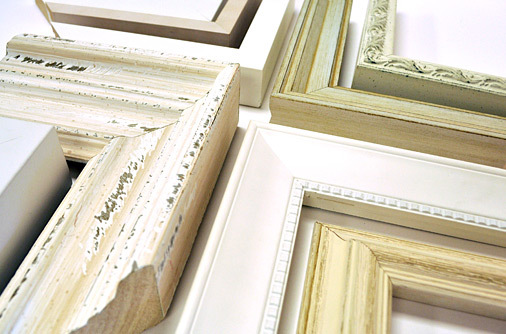 For those special pieces of art, our hand-finished Roma Collection provides a level of style and design unsurpassed in the world of design. 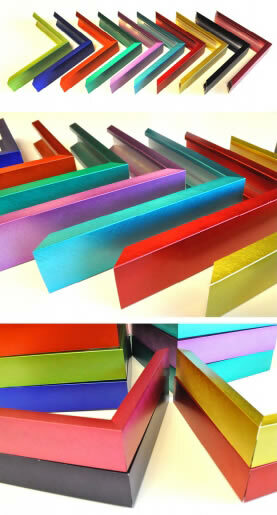 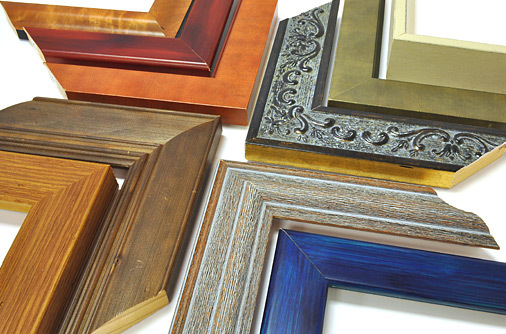 For a more contemporary look, choose from dozens of Nielsen-Bainbridge frames that add flair and color.